The first game in the Tales series to make it to the west. Still to this day it is a solid example of what a great Japanese RPG is. The battle system is in real-time and almost like a 2D fighting game with an RPG twist. Tales of Destiny takes place from the perspective of Stahn, an adventurer whose path brings him to the flying ship "Draconis" where he finds Dymlos, a sentient sword during a raid on the ship. Dymlos becomes the key to fame, fortune, and adventure that Stahn desires as he crosses paths with more adventurers who are willing to join him on his journey as he gets embroiled in a quest to gain a relic from the Aeth'er Wars. An extremely powerful Lens known as the Eye of the Atamoni. Considered by many RPG fans to be one of the best in recent memory. 1/3 of the successful "Operation Mistwalker" project. It was a huge surprise with the impressive open-world design, combat, characters, and even its day and night cycles which played heavily in certain areas in the game. The story begins with an explanation on how the world was created. Following eons later with a seemingly long battle between Homs (humanoids) and Mechons (mechanical beings). The Homs are only able to fend off the Mechons witht eh power of the Monado; a sword with being paired with the right wielder can stand as a serious threat to all Mechons. As Shulk, a researcher who is set on unlocking the Monado's secrets. Frustrating and beautiful. Those are the two words I could use to describe Demon's Souls. 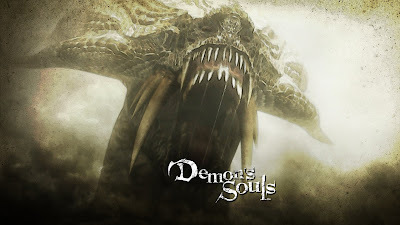 A one-of-a-kind title at the time of its release; it spawned the spin-off series Dark Souls and plenty of games trying to emulate the harsh but rewarding style that From Software gave to us. 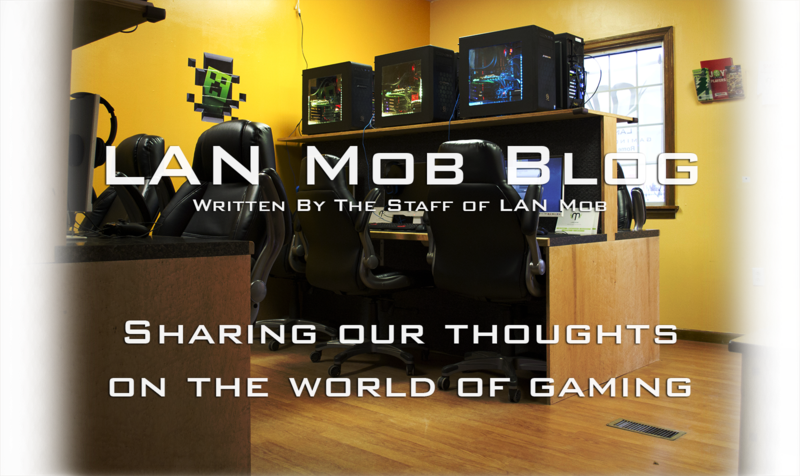 With a story rich with lore it can get you highly invested into world you're in. Based on the novels, The Witcher series is rich with depth for everything. People you meet in the bar may have a sob story to tell you and you can either feel bad and help them or not bother. Slaying people turned monsters that were once a wife, husband, or child. The Witcher series has been excellent at executing a fantastic narrative and leaving you engrossed with the lore within the world. Witcher 3 is no different. It is different however; with a improved battle system, which was a really weak point with the past two entries in the series. Not to mention Gwent am I right? As a huge South Park fan and knowing the games they came out with previously weren't the greatest I was a bit hesitant on getting the Stick of Truth. I was proven wrong. The game is hilarious and surprisingly a very well done RPG. Has everything a RPG has but with way more humor. The story follows the "New Kid" who is given the choice between four classes; the fighter, thief, mage, and the Jew. After choosing the class later on you are wanted by two factions, the humans and the elves the auquire the Stick of Truth and gain limitless power. This game is actually the first time ever that the town of South Park was mapped out due to giving you the ability to free-roam. Even though it's not incredible by RPG standards, it truly is a really solid game with a ton of humor. 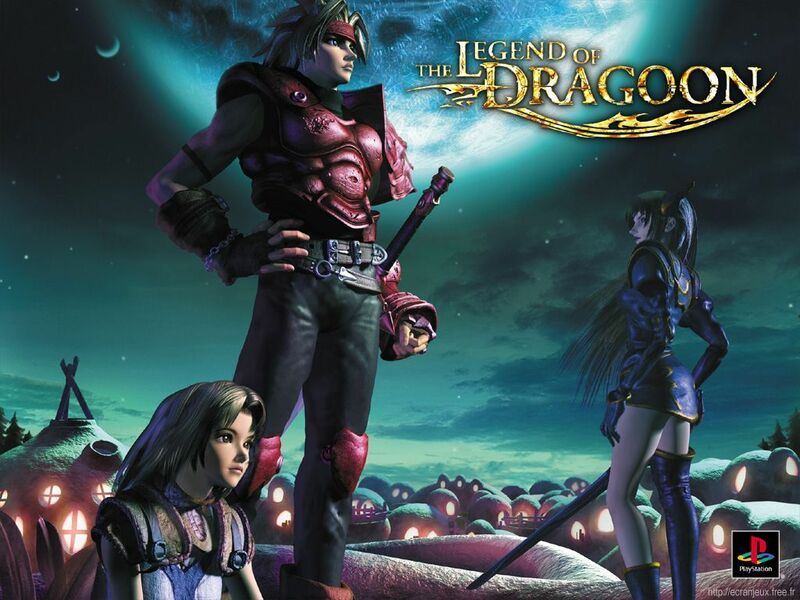 I remember going to a garage sale and finding a VHS tape with Legend of Dragoon on the sleeve for a dollar (pretty sweet right?). I convinced my dad to buy it for me and when we got home I watched it over and over. I still have it in my basement somewhere. Afterwards I begged my parents to get me this game. It looked incredible and the music was great. After playing Tales of Destiny and Final Fantasy 7; RPGs became my jam. eventually my parents cracked with my nagging and finally got me the game. With a nice twist on the traditional battle system and a gripping story, it's enough to keep you engaged the whole way through. I'd highly recommend giving it a shot should the opportunity present itself. Hopefully sometime in the future Sony will bless us with some continuation of the story. Let it be a prequel, sequel, or remake. Either one will make me happy. Just do it Sony. DO IT. 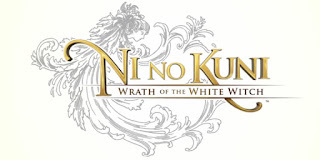 For some people, Level-5 can't do anything wrong, and Ni No Kuni proves that opinion. They did an incredible job with this Nintendo DS and Playstation 3 release. With combining forces with Studio Ghibli's art style and cutscenes, you'll get sucked into Oilver's world as he and Drippy try to defeat the evil wizard Shadar. The story is beautiful, as Oliver tries to bring his mother Allie back to life and help everybody affected by Shadar. The game is quite adorable and can tug your heartstrings. The game is quite cheap now so if you can find it buy it. 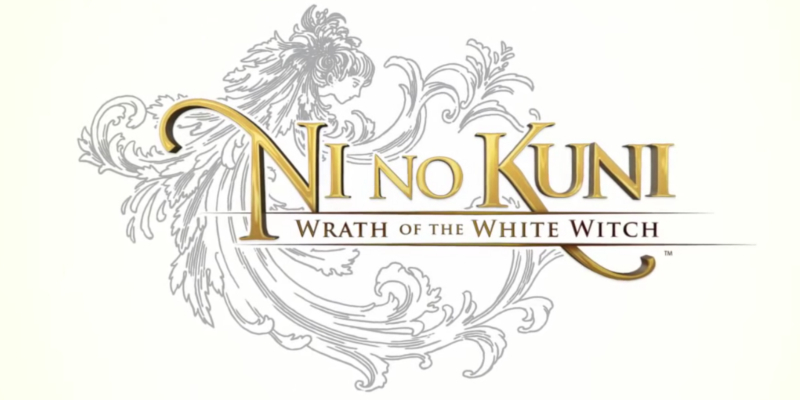 Then you'll be ready for Ni No Kuni II which will hopefully come out this year. 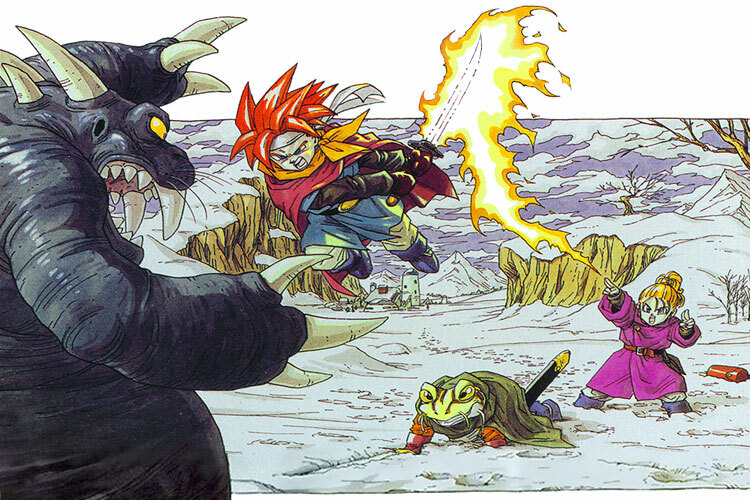 A traditional RPG game that leaps from the stone age to the distant future with characters from those different times, Chrono Trigger is hailed as one of the best RPG games ever made. With good reason, it's impossible to not love it right from the start. Just play it.